Silhouette Style Consultant at our store! Need help choosing your style? 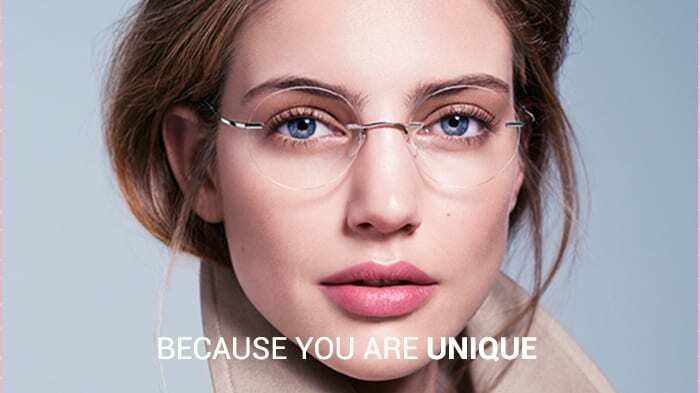 Don’t miss this opportunity to book a FREE appointment with a Silhouette Style Consultant at O’Hea Opticians on June 3rd between 10:00 and 19:00. Call us on 2131 5590 to set an appointment or to get more information..
http://oheaopticians.com/wp-content/uploads/2017/05/sil_consultant.jpg 393 700 m7alpha http://ohea.wpengine.com/wp-content/uploads/2016/04/OheaLogo-300x147.png m7alpha2017-05-25 08:13:422017-05-25 08:14:07Silhouette Style Consultant at our store!